PacMan was released by Namco in 1980 at a time when most arcade games were themed around futuristic space battles, typified by titles like Space Invaders. PacMan was a new kind of game, a maze game that appealed to both male and female gamers, and like Asteroids that preceded it, and Donkey Kong that was to follow, became one of the most popular video games of all time. The yellow "pizza" shaped PacMan and the 4 colourful ghosts have become video game icons, recognised the world over, but why was PacMan such a hit in the first place? In this article, part of a series on Classic Video Games, I will be looking at why PacMan generated such a buzz when it was released and why people still remember it so fondly today, over 30 years later. 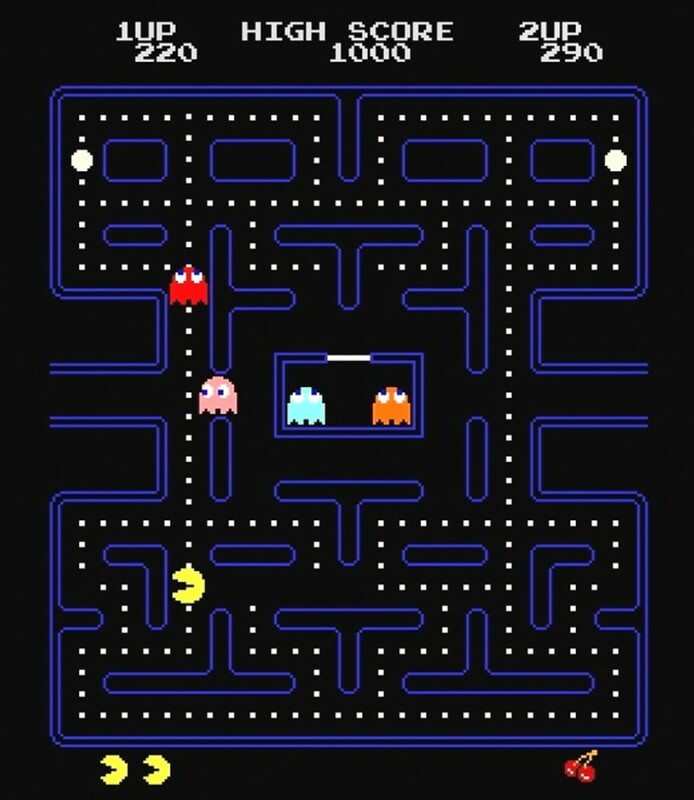 PacMan began life as a project by Namco programmer Tōru Iwatani, who created the game to appeal to a wide audience by using a maze structure rather than the traditional shooting or sports mechanic, more likely to appeal to male gamers. The original name of the game was Puck Man, a derivation of the Japanese phrase paku-paku, describing the sound made when eating. The game was unusual for a number of reasons, the most significant of which was PacMan himself, a recognisable video game character rather than a generic space ship representing the player. The ghosts were also named, giving them a character of their own. It was also the first game to truly feature a "cutscene", adding to the sense of fun, as well as rewarding the player for progress beyond the score alone. Whilst receiving a relatively indifferent industry response on release in Japan in 1980, as well as in the US where is was distributed by Bally, it was a huge hit with players in the arcades, and went on to sell over 400,000 units worldwide. 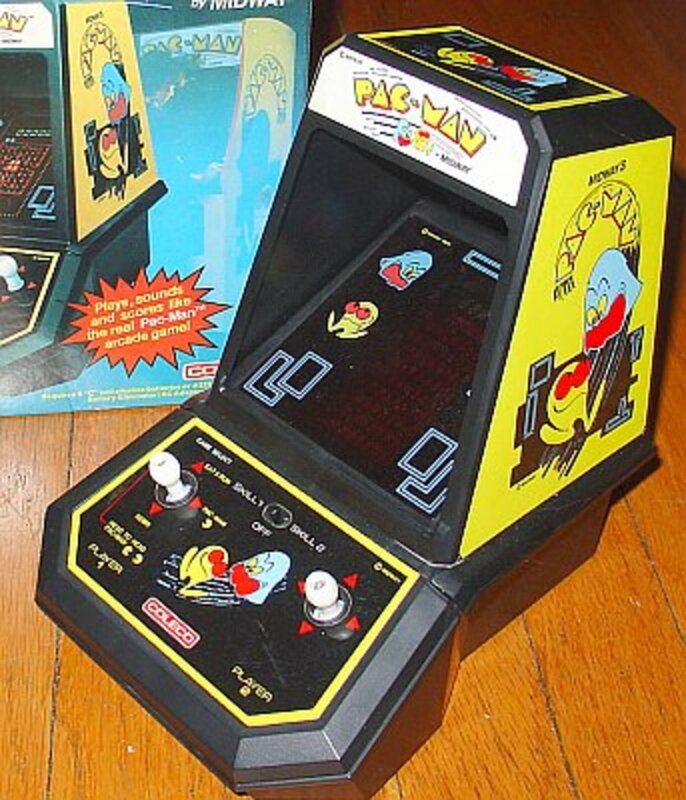 The classic PacMan cabinets released for Western markets featured bright yellow paintwork, and a large PacMan and Ghost graphic, where strangely PacMan seems to have both eyes and legs. These cabinets differ from the original Japanese variants which were white with the artwork featuring the more recognisable PacMan characters used in later games. The controls are very simple, consisting of a single joystick. 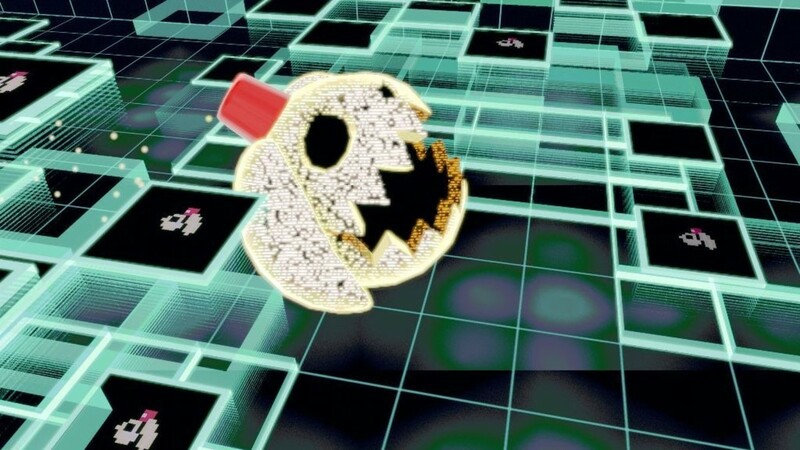 The most notable feature of the PacMan cabinet, apart from the alarming yellow paint job, is the sound that pumps out during the attract mode, and the distinctive "wacca-wacca" noise made by PacMan as he moves around the maze and eats the pills. Midway, who distributed the game under license outside of Japan, also launched a cocktail cabinet version of the game with twin joystick controls and a rotating display to accommodate two players. Due to the popularity of these games and iconic status of PacMan, finding an original may be challenging, as most are now in the clutches of private collectors, but examples still appear on ebay on a reasonably regular basis if you are prepared to pay the asking price. In the 2009 film Scott Pilgrim vs. The World, Scott explains the source of the Pac Man name, and the reasons why Namco shied away from the original Japanese name of Puck Man when launching the game in the West. As chat-up lines go, it's a real beauty. To celebrate the 30th anniversary of PacMan's launch, Google created a playable version of of the game as it's banner, with the word "Google" embedded in the maze walls. This enabled anyone with a web browser and keyboard to play the game. This game was so popular with web surfers around the world that Google created a permanent landing page for the game (which can be found using the link below the picture blow). Estimates to the number of business hours lost to this Google version of PacMan stretch into the millions, such was the reaction from fans. The inevitable sequel was released, but very much unofficially by distributor Bally rather than author of the original game Namco. The game made a number of improvements (depending on your taste) on the original, including different mazes, and random ghost patterns which made high score attempts less predictable. 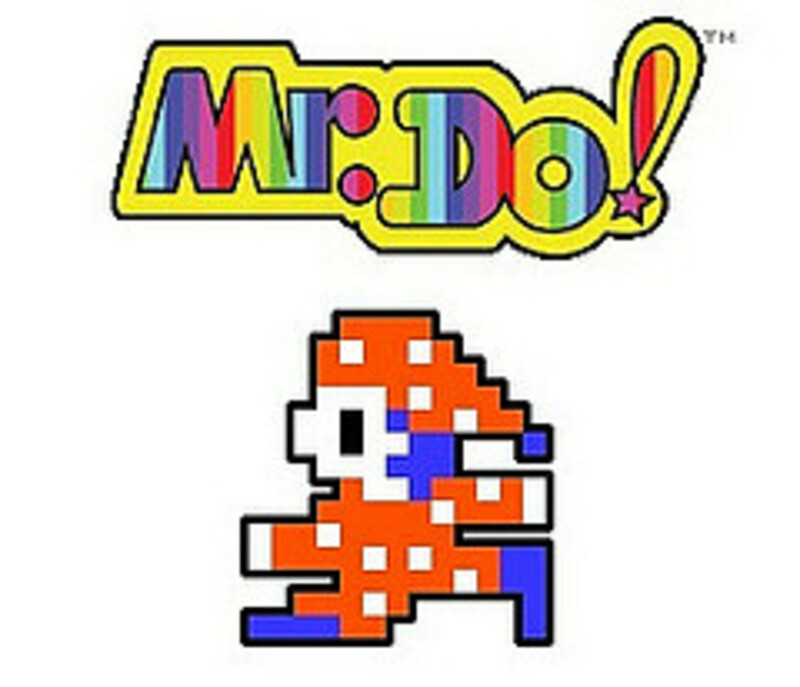 Namco ultimately gained the rights to the game, making it an official sequel. In order to capitalise on the popularity of Super Mario, Namco released a platform game featuring PacMan, but this time the hero had with arms, legs and facial features similar to the original PacMan arcade artwork from the Japanese cabinets. 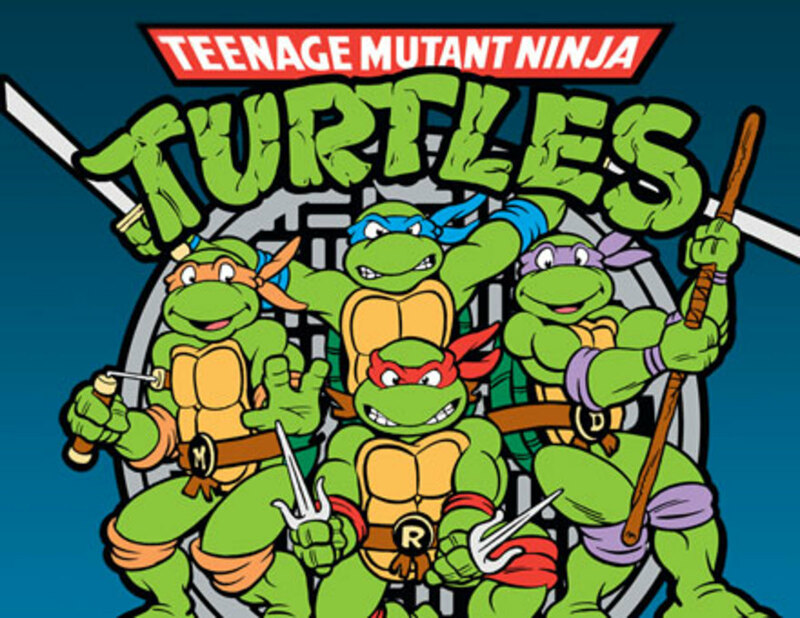 This game obviously bore no resemblance to the original game, merely placing the familiar characters in a platform game that could had featured any random sprites. The game was a deemed a disappointment by many and is best avoided. 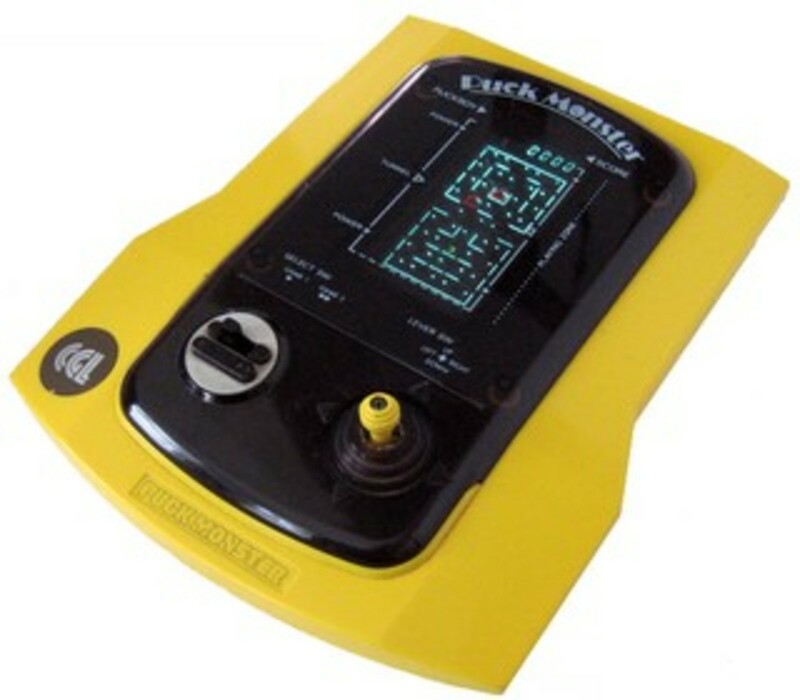 There were a number of great home conversions of PacMan, not limited to consoles and home computers but also as dedicated handheld devices. 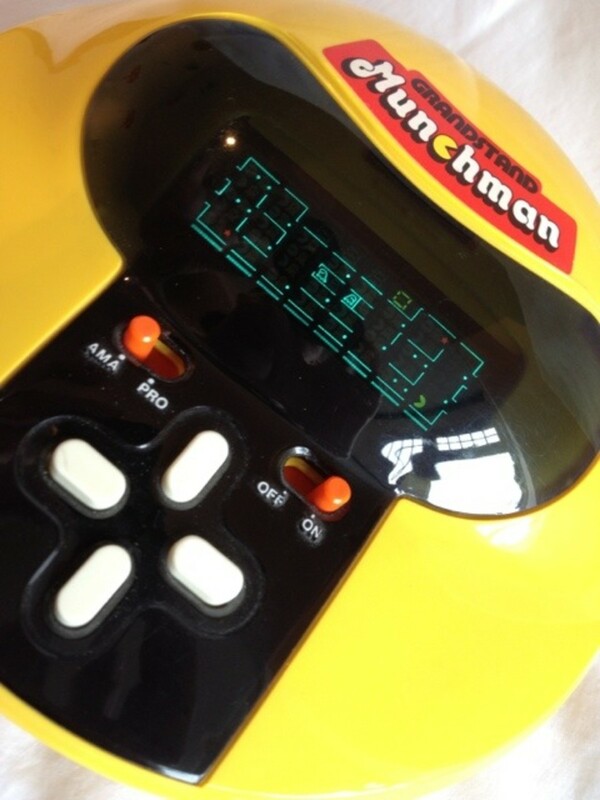 In the UK, Grandstand released a great conversion with Munchman (and in the US by Tomy as "Puckman"), a tabletop game that used a Vacuum Flourescent Display to represent the maze and game characters. For US gamers, the best handheld version was by Coleco, one of a series of classic conversions in the shape of arcade cabinets. This game is unique in featuring the original arcade graphics on the outside, with the strange "PacMan with legs" character. There were also versions of Donkey Kong and Galaxians to collect. Despite its age, the PacMan character is as popular as ever, with the most recent homage featured in the 2012 XBOX game Lollipop Chainsaw. 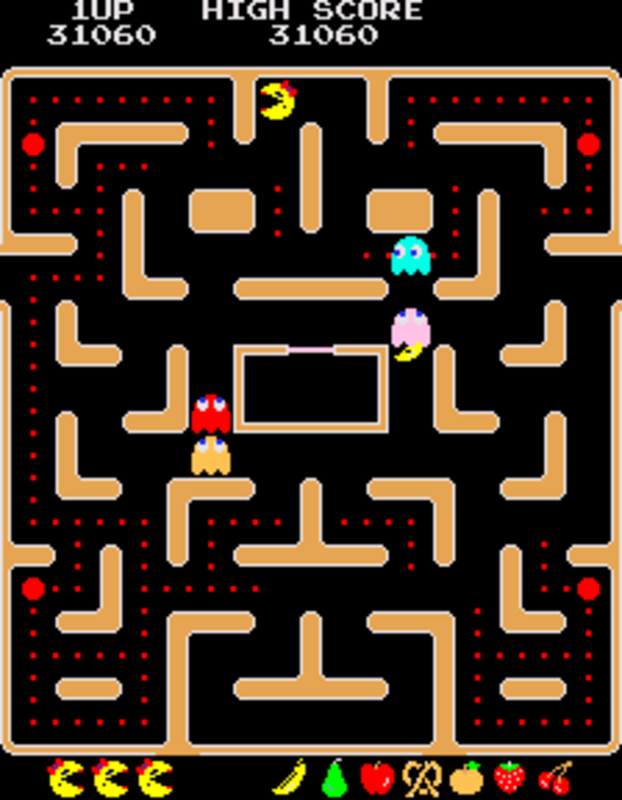 The Zombie hunting game includes a TRON-style level where the game's heroine is digitised and injected into an arcade game, but this time the maze is haunted by an evil version of PacMan. There are also a number of updates on the original game available for modern consoles, including the excellent PacMan Championship Edition DX on XBOX Live Arcade, as well as PS3, iPhone, Android and Nintendo 3DS. For anyone looking for a modern take on the original PacMan, this game is well worth a try. Unless you can find an original cabinet, this may be the closest you will get to the 1980 classic. 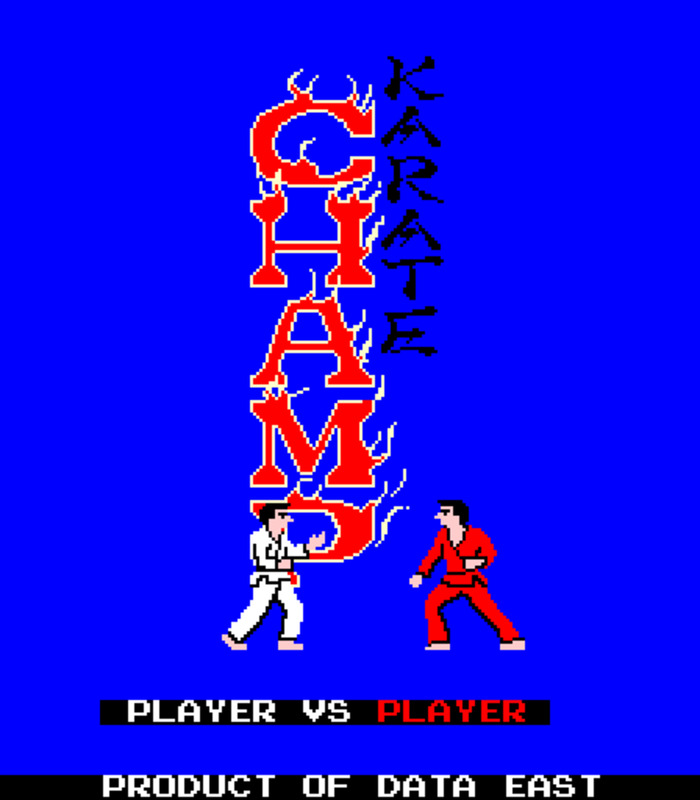 There were some great conversions on home consoles and computers at the time, including the Nintendo Entertainment System and the Commodore VIC-20 and 64, as well as Atari's 2600 and 5200 machines. The 2600 game is charged with precipitating the video game crash of 1983, due to its very poor rendition of the original game. Atari is alleged to have produced 12 million copies of the game, when only 10 million consoles had been sold. So many cartridges remained unsold that it is rumoured they ended up in landfill in New Mexico, along with equally dreadful game E.T. As well as official releases there were many unofficial releases on different home computers around the world, with every machine having a version of the game. 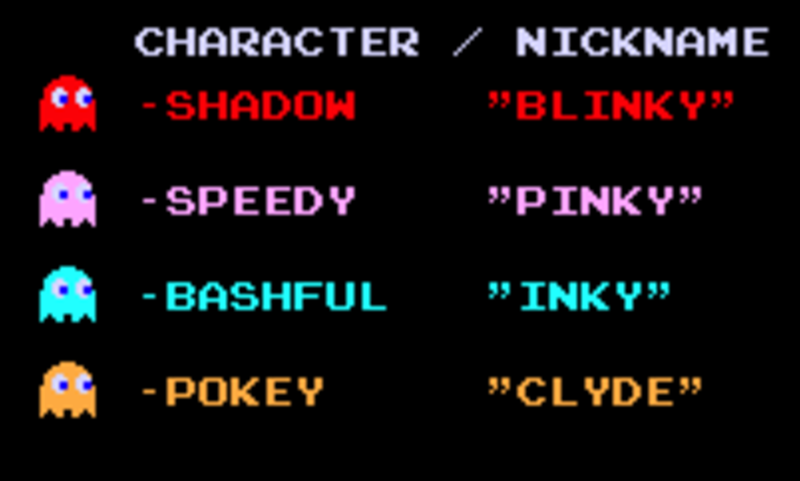 In the UK, the BBC Micro featured a very accurate rendition entitled Snapper, which had to be adapted due to complaints from Namco, leading to the game characters being changed to generic monsters rather than ghosts. 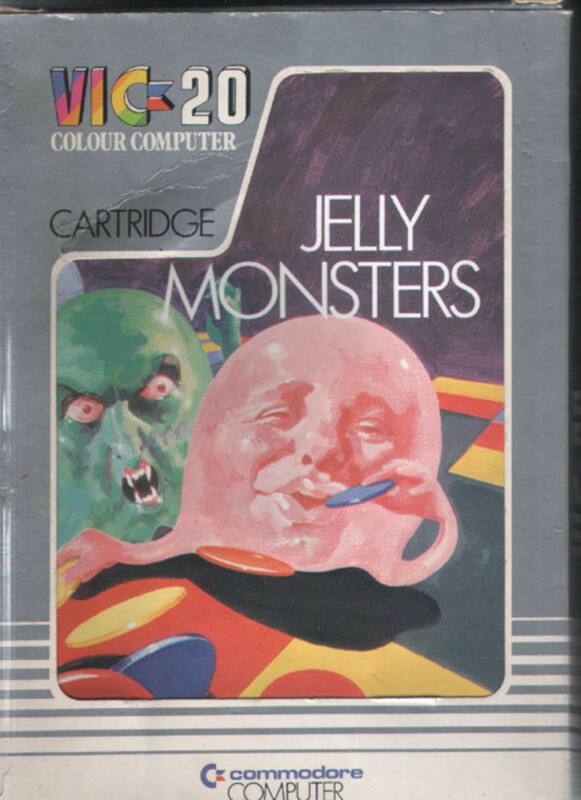 Award for the most disturbing home conversion goes to Jelly Monsters for the Vic 20, if not for the gameplay, the box art, which features a bizarre looking set of characters that surely would have given their prospective purchasers nightmares. Pacman is an amazing classic! Well worth tracking down, you can play with up to 4 players at the same time on a huge screen. No I'm afraid I have not. Have you tried the multi-player Pac Man Championship edition? 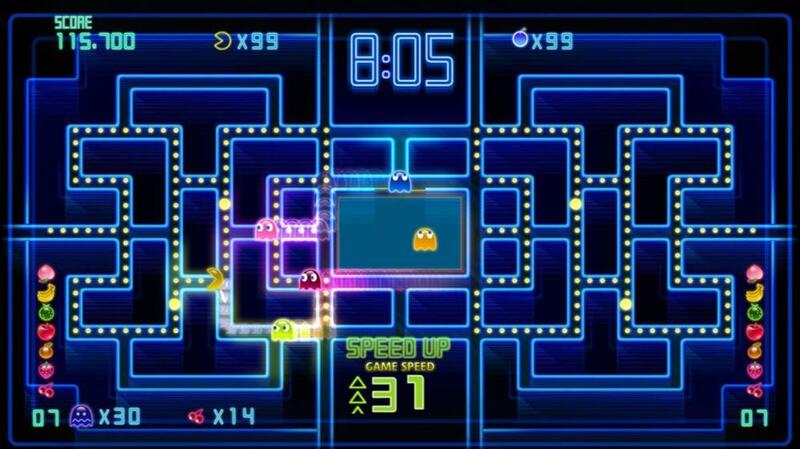 Some great multiplayer Pac Man action in 2013! Pac-Man oh God that brings back some memories. There were times when my brothers and I would kind of compete with each other playing one of the 90s Pac-Man games trying to see who could beat it (haha) that was a good game. Oh if you are interested I have just finished and article relating to the game Spore if you are interested. Not interested in Angry Birds when I have Pac Man saved on my computer. If you want to be generic, get motioninjoy online, and use your PS3 or Xbox controller as a gamepad, and get the rom for Pac Man or any other game you want. Motioninjoy will provide the drivers needed to allow your controllers to work. This is a pretty painful process but in the end it will be worth it. Oh, and you might need Xpadder as well. Good luck, don't rage and have fun! I found the plugin play pacman shaped game with a joystick in amazon.com and you can also play the "256" stage (split screen or kill screen) instantly!! @MountainManJake I agree there is no sense of achievement learning from a book, you are only fooling yourself! Better to master the game through experience and come up with your own strategy, much more rewarding. @barry1001 Emulators are great, but you need proper arcade controls as well to really get the feel for the original, put the PC in a cabinet its even better! Nice history of Pacman! 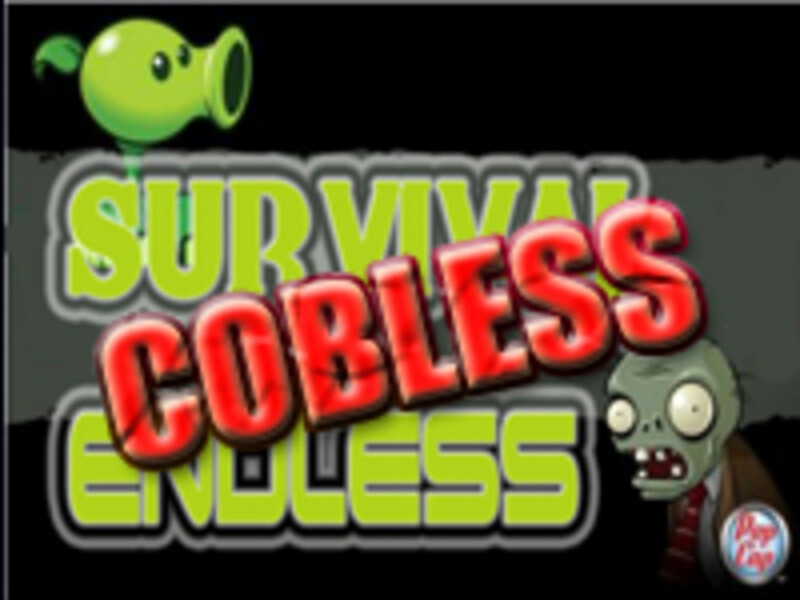 This game was pretty great until people starting coming out with the guides on how to beat the game without any effort. Good hub! Pac Man certainly has a lot of dodgy merchandising to answer for! I don't suppose this is any different from all the furry Mario's and COD T-shirts that are for sale on eBay today - but 30 years later? Ahh yes, Pac-Man was King when I was in sixth grade! Haha. I had Pac-Man t-shirts, a Pac-Man baseball cap, collected Pac-Man stickers/trading cards, and watched the Pac-Man Saturday morning cartoon show... and blowing my allowance money in Pac-Man machines on a regular basis all the while!! Another nice piece o' work here, Roly. Thanks for the memories. Thanks for the feedback, it is difficult to see how a single game could have such a huge impact today - will Angry Birds still be talked about in 30 years? Boy...I remember wasting hours and quarters playing Pac Man at the movie theater! Thanks for the memories of some great summers of my youth! :) VUM.